Kim manages all of our government projects. She is a Certified Occupancy Specialist and a CPA. 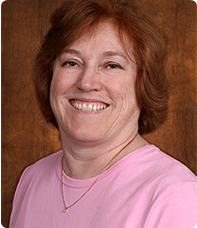 Kim has seven years experience in real estate management.